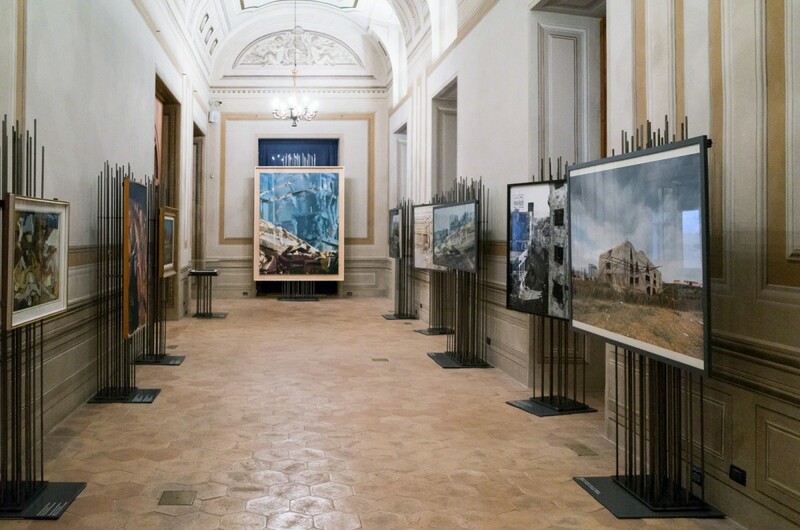 There are a number of articles that have been published by major Italian newspapers on the exhibition currently going on in Palazzo Altemps in Rome. 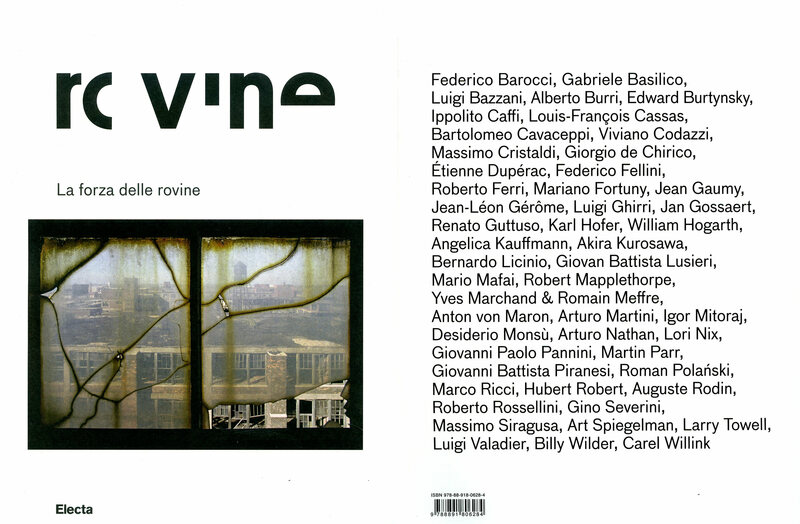 Here is a small collection. 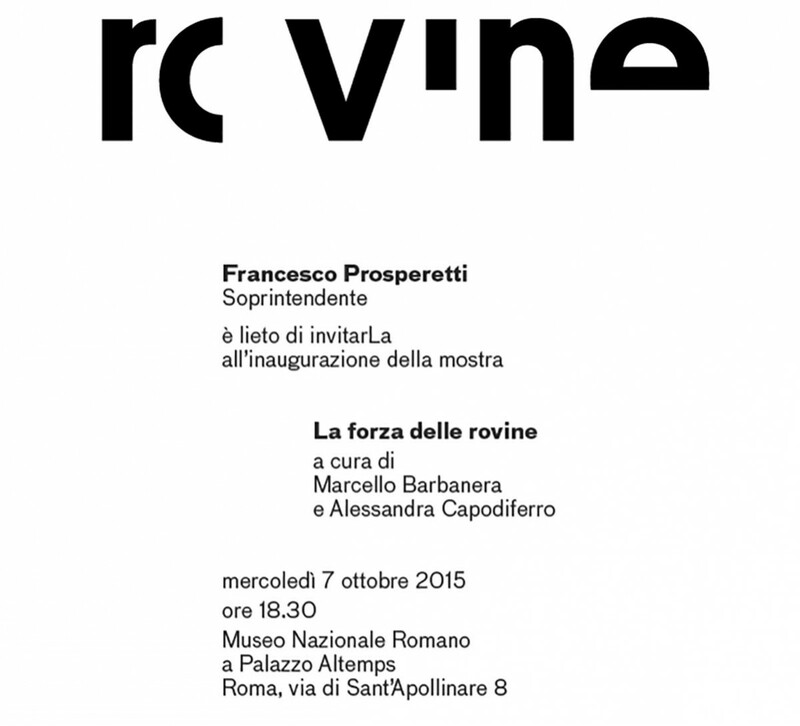 La Forza delle Rovine opened in Rome on October 7th. 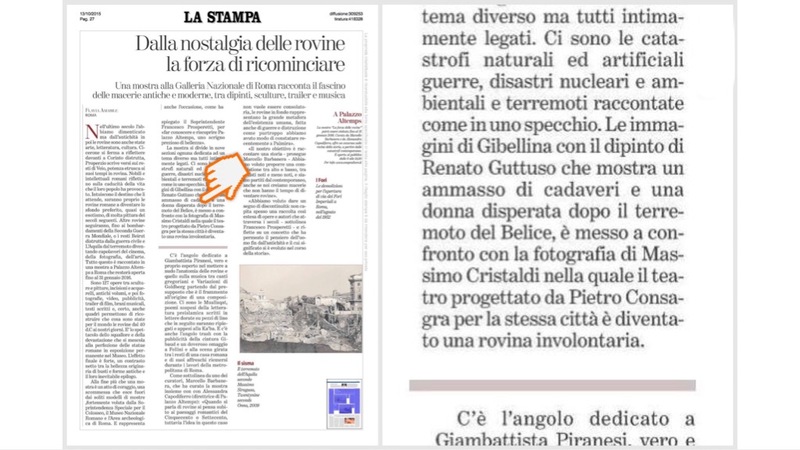 Here some snapshots of the opening, and a first coverage of the exhibition mostly focused on the first section, “Catastrophes: modern and contemporary ruins” where my photograph is displayed.